The word “prestige” is associated with ideas such as honor, high esteem, dignity, prominence, and renown. According to one definition, something described as prestigious is known for “having or showing success, rank, wealth, etc.” From that, it seems that our Prestige Collection Flooring has been aptly named. Like a person of distinction, the Prestige Collection from Rehmeyer Premium Hardwood Flooring offers a formal, uniform presentation without the interruptions of character markings or knots. This clear-grade flooring option provides an elegant alternative for those who truly wish to make their mark. 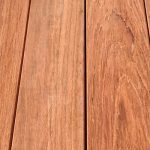 Like any of our flooring, our Prestige Collection floors are comprised of ¾” Solid Hardwood and are available either Unfinished, Prefinished, or Custom Finished especially for you. 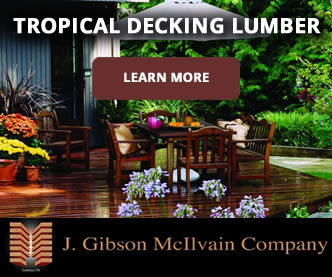 Each custom-milled floor can also be crafted from Engineered hardwood. 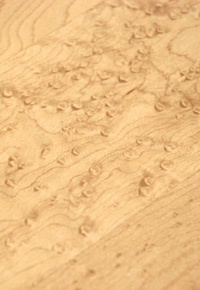 Your Prestige floor will include a random selection of boards that are 3, 4, 5, and 6 inches wide. 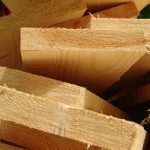 Options include pre-sanding with microbevelled or soft edges, flush pegs, and our highly acclaimed Tung Oil finish. Coordinating accessories such as floor vents and wainscoting can also be made available, upon request. Our Prestige Collection Birdseye Maple may be the most spectacular hardwood flooring you lay your eyes on. From the unique creamy white coloring to the distinctive bird’s eye markings, this treasured species has found its way into the hearts of furniture and flooring connoisseurs for centuries. Because of its limited availability, though, this species requires extra lead time for sourcing. 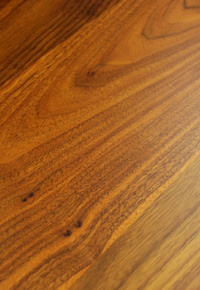 We recommend a water-based finish that allows this wood’s unusual natural blond beauty to show through. In addition to Birdseye Maple, Prestige Collection flooring is available in six distinctive species, all in the clearest grade available and each with its own particular charms. Prestige Collection Cherry boasts unusual elegance that becomes more exquisite as its rich auburn color deepens with age. Prestige Collection Purple Heart hints at royalty by casting a purple shadow across the floors of wine cellars, commercial properties, and formal dining rooms of those with unusually high standards. Prestige Collection White Oak floors provide an understated approach that’s both practical and classic. With blonde undertones and hard, stable bones, the everyday beauty of this domestic treasure should not be overlooked. Another American beauty, our Prestige Collection Walnut flooring offers the warmth of dark brown hues and unusual grain patterns, enhanced with our Tung Oil finish. 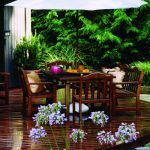 Prestige Collection Ash provides a white or golden appearance, depending on whether you choose water-based or Tung Oil finish. 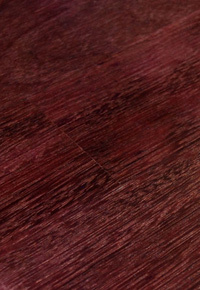 Rounding out our selections, is our Prestige Collection Mahogany flooring. With its famously straight grain, this reddish brown favorite will, like Cherry, darken further over time. Using only responsibly harvested species, Rehmeyer Premium Hardwood Flooring offers the best nature has to offer, enhanced with hand-crafted excellence that earns it the prestigious remarks of customers across the nation. 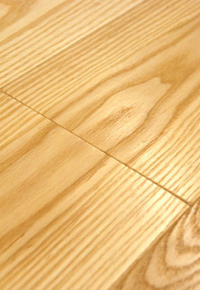 Rehmeyer Wood Floors offers a full range of custom milled and engineered wide plank hardwood flooring. 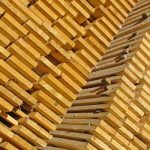 Rehmeyer’s flooring is all 3/4″ solid hardwood and sold unfinished, prefinished or completely custom finished to suit your project. 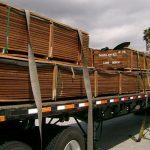 Call Rehmeyer Wood Floors today toll free at (888) 474-4047 or visit their website at RehmeyerFloors.com to learn more about their custom flooring services. 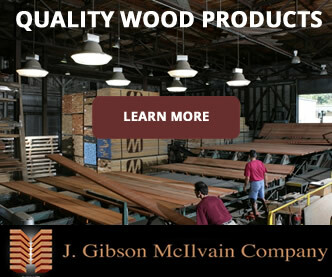 With its mill located in Shrewsbury, Pennsylvania, Rehmeyer Wood Floors ships nationwide.